This 4 bed tent (one king size double and 2 bunk beds) has an en-suite shower, washbasin and toilet. There is a log burning stove in the seating area and a verandah with seating to enjoy the views. Visit our onsite restaurant where you can indulge in a tasty Welsh breakfast! Snowdonia's lofty peaks may steal all the travel spreads and screensavers, but at this North Wales tourist attraction it's the mountain range's subterranean scenery that draws you in, quite literally. Situated in the very heart of Snowdonia National Park on the fringes of Blaenau Ffestiniog, Llechwedd Slate Caverns is a fascinating interactive experience that tells the story of the region's slate mining heritage. At its height, the Welsh slate industry employed more than 17,000 men, with over half a million tonnes extracted annually and imported across the globe. Little wonder then that Blaenau Ffestiniog has long been known as "the town that roofed the world". Now, visitors to this multi-award-winning attraction can really immerse themselves in North Wales' industrial past – albeit in the utmost of comfort. Launching Whitsun weekend of 2018, six seriously high-end safari tents are the latest additions to the thriving Slate Caverns site. 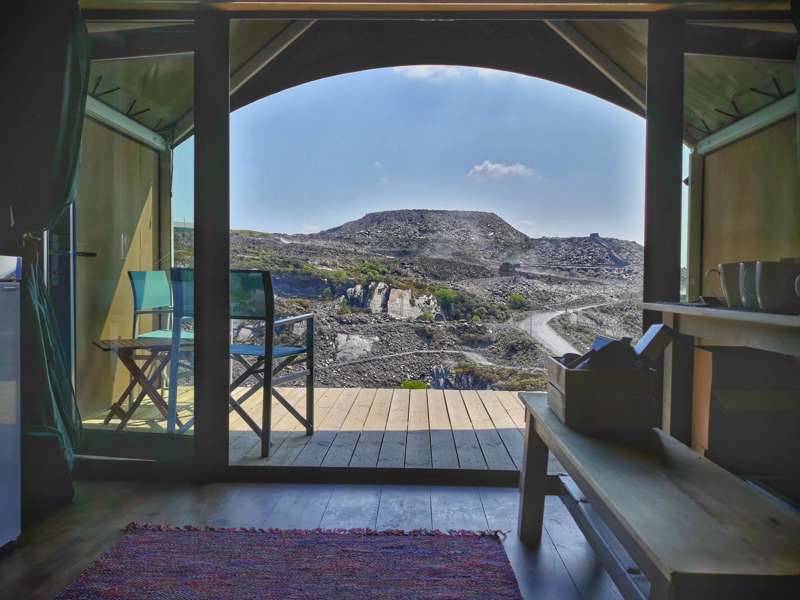 Situated on a car-free (luggage is delivered to your tent) hillside overlooking the vast mine and quarry complex, these half dozen glamping units promise a stylish stay with fantastic views across Snowdonia. The tents accommodate up to five a piece, with a couple of smaller ones for families of four. Proper king-sized beds and cannily-crafted bunks ensure a proper night's sleep, while the en-suite bathroom (complete with electric shower and proper flush loo) and fully-equipped kitchenette mean there's no shortage of mod cons. Wood-burning stoves are provided along with barbecues, firepits and a spacious veranda, meaning guests can still enjoy the hallmarks of a holiday in the Great Outdoors (be sure to stock up on marshmallows in the onsite shop!). It's all a stark contrast to the humble workers' lodgings on show in the reconstructed mining village below. You won't need to venture far for things to do at The Slate Caverns. The complex comprises a host of fun-filled and illuminating attractions. The Llechwedd Deep Mine tour takes guests on a guided trip below the surface via a narrow gauge cable railway, the steepest in Britain. The caverns are brought vividly to life courtesy of the knowledgable guides, with a little help from some state-of-the-art audio visuals. Hold on tight for The Quarry Explorer off-road adventure as you traverse the manmade mountains and cavernous craters in a military 4x4 truck, taking in views across Snowdonia and even Harlech Castle. Cranking up the adrenaline another notch, the onsite Zip World boasts Titan, Europe's largest 4-person zip line. From 1800ft up, it's the closest you can get to sky diving without jumping from a plane. There's even a zip line adventure course in the caverns themselves, not to mention an enormous subterranean playground featuring industrial slides the height of two double decker buses and six levels of trampoline bouncing fun. Location-wise, The Slate Caverns scores pretty high on the 'singular settings' scale and it's a testament to the draw of the place that we'd be clamouring to glamp here even without the added bonus of the impressive array of attractions on the doorstep. 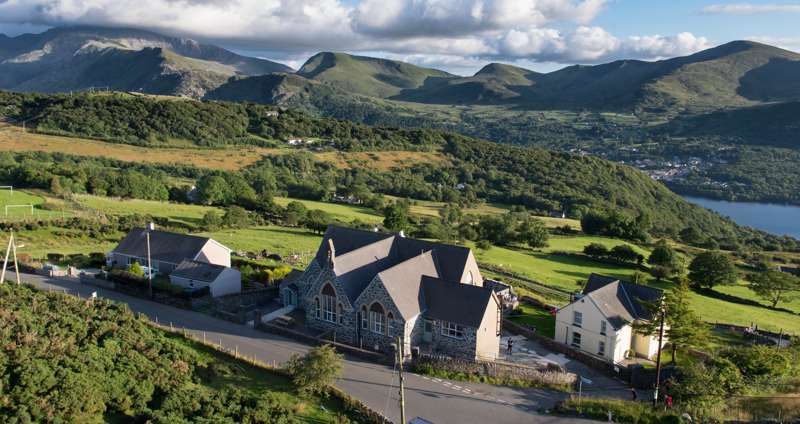 Poised in the heart of this iconic national park, with red kites circling overhead and some of the clearest night skies around, a stay here offers the essential Snowdonia experience, and then some. 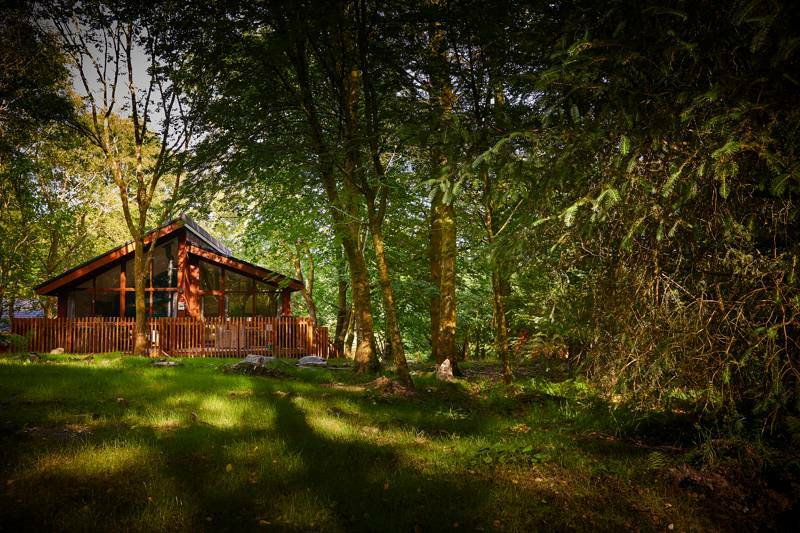 New for 2018 in the heart of Snowdonia you will find a fantastic destination ‘Slate Mountain Glamping’ - luxury for the adventurous! A beautiful location in a rugged landscape filled with amazing views and extraordinary industrial heritage The tents sleep four or five people and are suitable for families or small groups of friends. A destination for visitors looking for somewhere luxurious to stay but want an adventure. 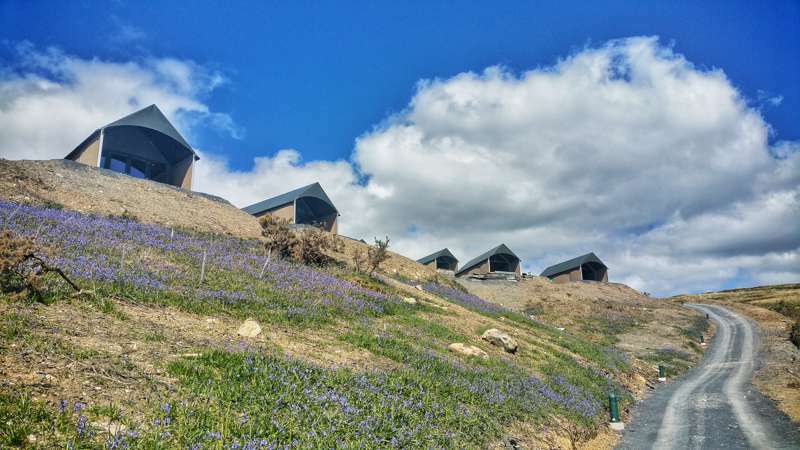 Our luxury safari tents are situated on a spectacular, steep hillside overlooking the moorland, valleys and historic quarries of Blaenau Ffestiniog. 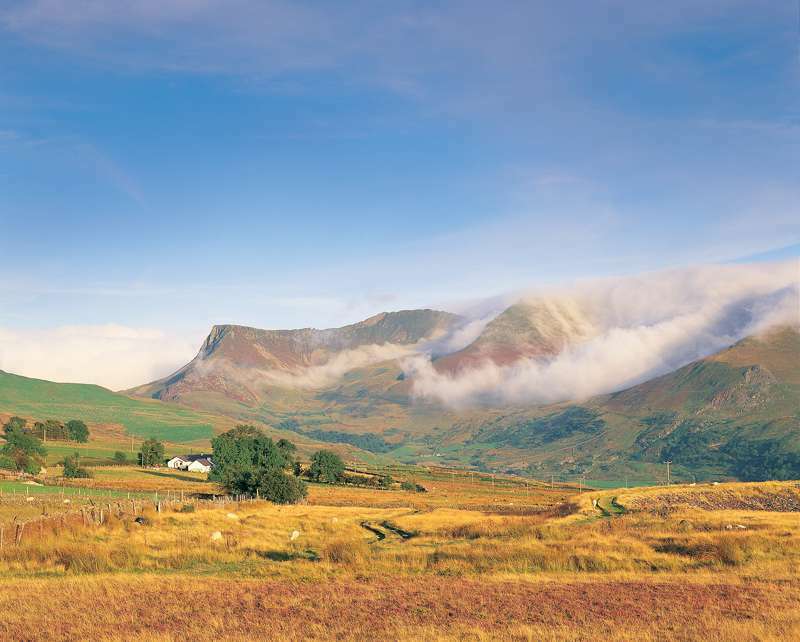 These tents are right at the heart of North Wales’ most exciting tourist attraction – handy for the Llechwedd Deep Mine, Zip World and Antur Stiniog. This is where it all began, an award winning underground tour which combines history and adventure. Travel deep underground on our new train, the steepest cable railway in Britain. Meet our friendly guides who will tell you personal stories of life underground and marvel at the spectacular Caverns brought to life by the latest technology. 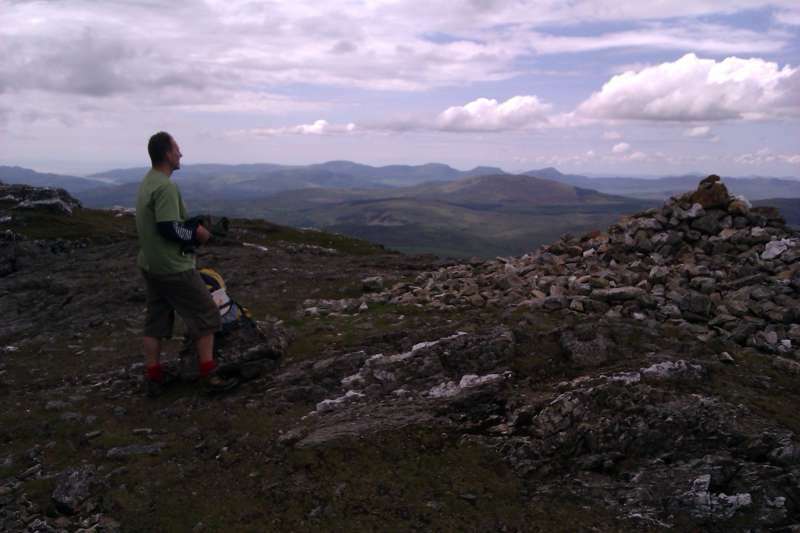 Hold on tight and take an off road adventure into the heart of Llechwedd’s man – made mountains. Travel deep into the historic quarries on an ex-military 4x4 truck and take in views like no other where you can see Snowdonia and Harlech Castle. 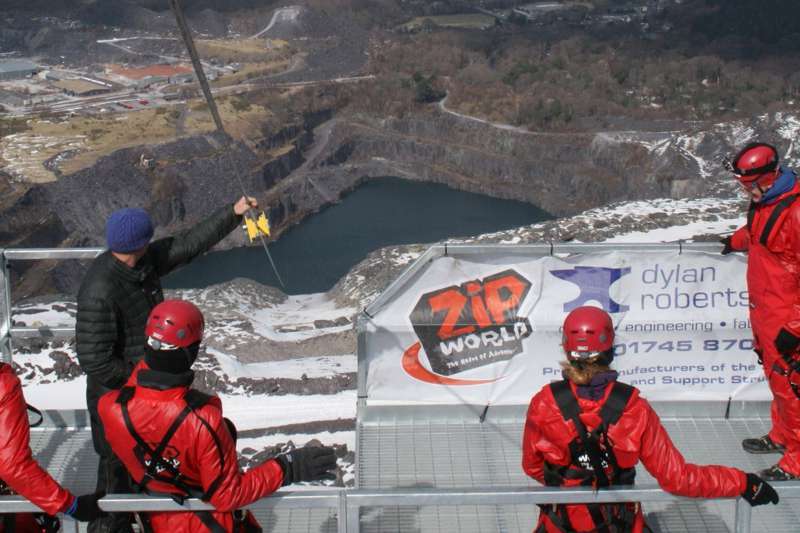 Home to 3 extraordinary Zip World Experiences. Titan is the largest zip zone in Europe, zipping in a seated position, you are afforded stunning views over Blaenau Ffestiniog. The Caverns is a remarkable, uniquely exhilarating and atmospheric underground zip line adventure. Bounce Below is an underground subterranean playground. Visitors enter a network of enormous caverns, offering four industrial slides, the height of two double decker buses and six levels of bouncing fun. All the tents have great views and dark skies which make them an ideal destination for people who love the outdoors! We are also very close to the loveliest beaches in Britain with Black Rock and Harlech beaches only 30 minutes away. We are close to the Italianate village of Portmeirion and to many Castles including Caernarfon, Criccieth, Beaumaris and Harlech. Glampers only. Tents and caravans – no. Dogs are permitted in some of the tents. Groups welcome by prior arrangement. Two of North Wales' best beaches – Black Rock Sands and Harlech beach – are only around 30 minutes away. You can actually drive onto the beach at the former, while the latter sits in sight of the iconic Harlech Castle (01766 780552). Caernarfon and Criccieth castles are also nearby, with Beaumaris castle just across the Menai Straits on Anglesey. 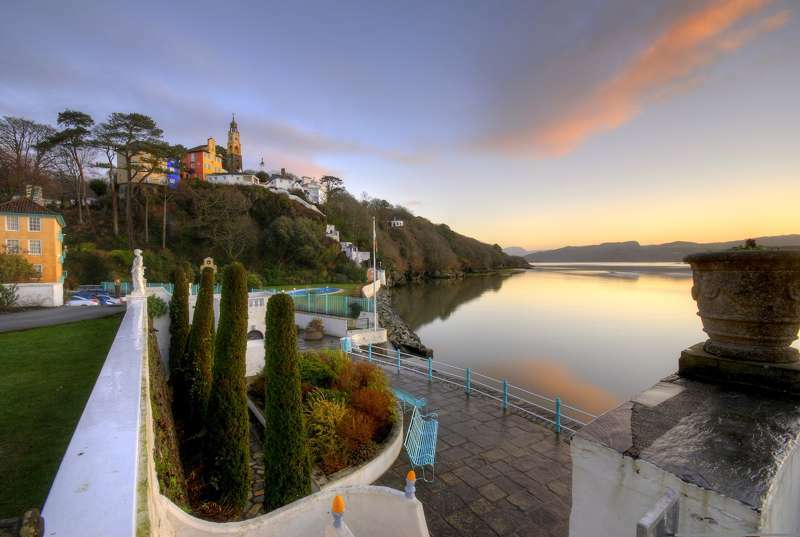 The singular Italianate village of Portmeirion is around 20 minutes' drive away. This mish-mash of architectural styles has featured heavily on film and TV screens over the years – fans of cult 60s series The Prisoner will recognise this as the show's enigmatic setting. Coed y Brenin Forest Park (16 miles away) is one of Natural Resources Wales' premier recreation sites with its world famous mountain bike trails. Bike hire available from Beics Brenin (01341 440728). The onsite café-restaurant does a cracking Welsh breakfast, traditional cawl, toasties, homemade cakes, as well as pizzas in the evening. Most ingredients are locally sourced, including Welsh Slate Cavern Aged Cheddar! The Quarryman's Tavern pub serves craft ale from Llandudno's Great Orme Brewery and the nearby Purple Moose Brewery in Porthmadog (brewery tours available). 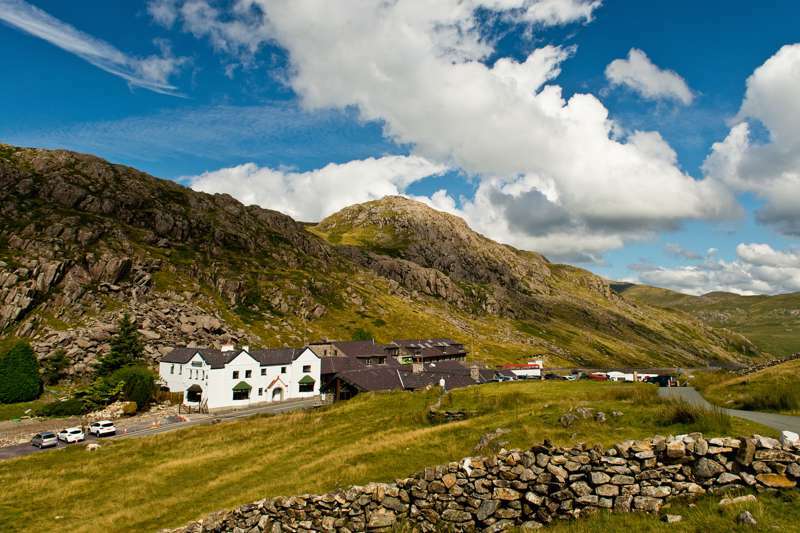 Blaenau Ffestiniog (about a mile downhill) boasts plenty of places to eat and drink, including community-owned pub The Pengwern (01766 762200) an atmospheric old drovers inn near the village square. Porthmadog (9 miles) poses plenty of options, including The Australia (01766 515957) for a pint and some wholesome pub grub or, if you want to push the boat out, the ever-popular Moorings Bistro (01766 513500), just outside the town, overlooks the bay at Borth-Y-Guest. Safari tent sleeps 4-5 (king size double and 2 bunk beds, plus an extra bunk bed in the larger tents). Wood-burner and kitchenette provided (equipped with utensils, cutlery and crockery). En suite electric shower, washbasin and toilet at rear of the tent. Verandah with outside furniture. BBQs and firepits provided (first lot of logs are complimentary). Onsite shop sells extra logs and other essentials including BBQ packs and locally brewed beer and wine. 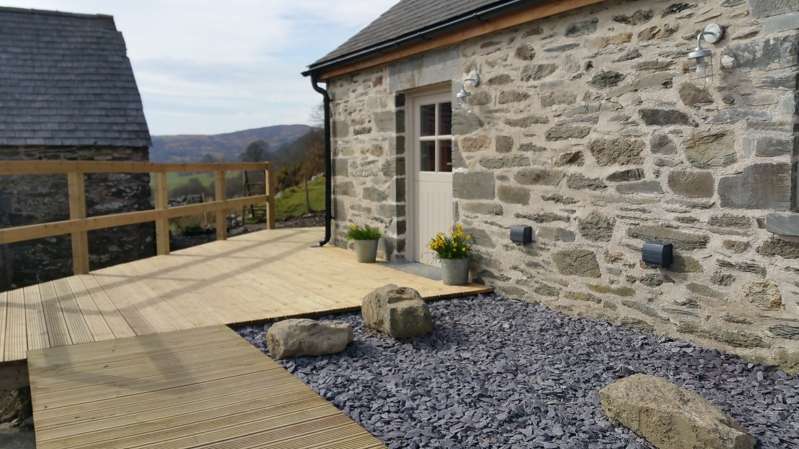 Onsite attractions include The Llechwedd Deep Mine Tour, Quarry Explorer, Zip World and Antur Stiniog bike trails. For latest availability and best prices for Slate Mountain Glamping, please use the Date Search above. Six safari tents, four of which sleep 5 and two sleeping 4. 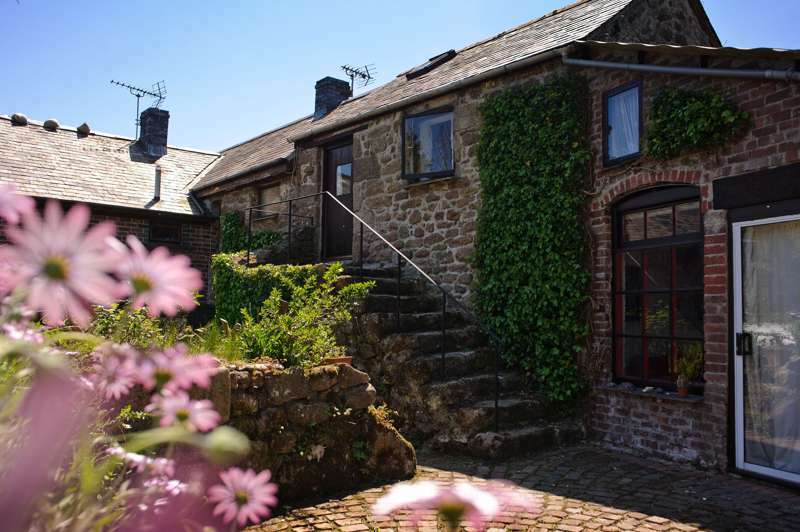 3-night weekend breaks from £395; 4-night midweek breaks from £535; 7-night stays from £945. Prices include all bed linen, bath towels, hand and tea-towels and beds made up on arrival. The Slate Caverns are situated beside the A470 between Llandudno and Porthmadog, and 3/4 mile from the centre of Blaenau Ffestiniog. 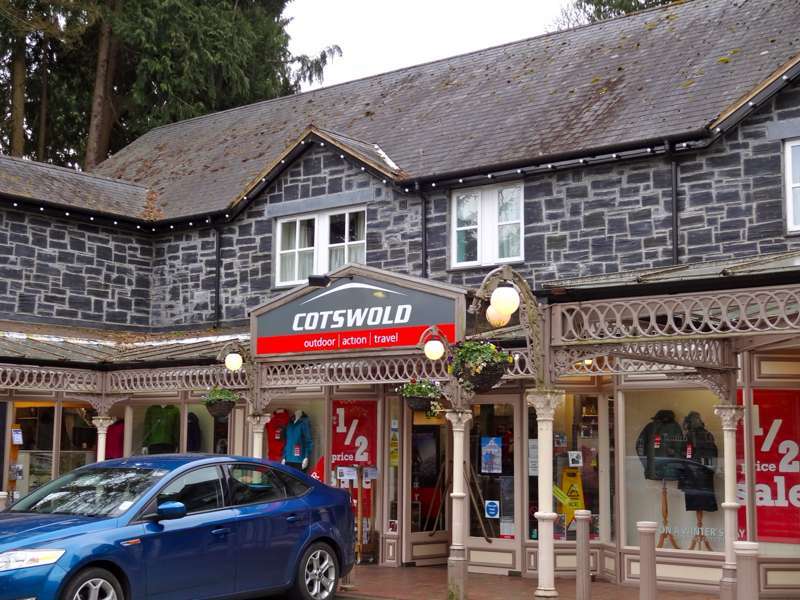 The site is only 40 minutes from the Llandudno junction (Jct 19) of the A55 and 20 minutes from Betws y Coed on the A5. If you are using SAT NAV use postcode LL41 3NB. By Train: Travel on the Chester to Holyhead mainline and change at Llandudno Junction for Blaenau Ffestiniog. Trains also arrive into Blaenau Ffestiniog from Porthmadog on the Ffestiniog Railway. From here passengers can either travel up to The Slate Caverns by bus, taxi or on foot. 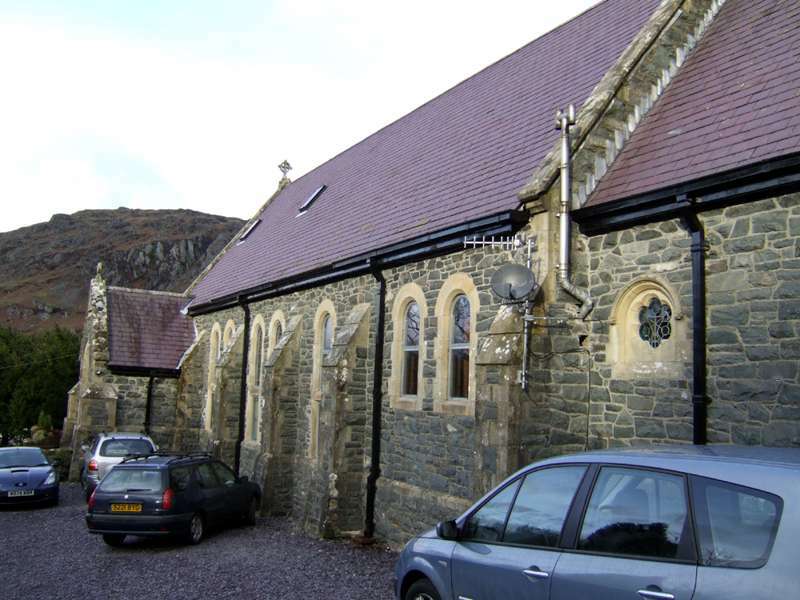 By Bus: Blaenau Ffestiniog bus station is situated beside the joint railway station. From here you can catch Nev's Shuttle Bus (01766 762465) or John's Buses (01766 831 781) which meet every Ffestiniog Railway service to Blaenau Ffestiniog during peak season. During winter season it is necessary to book your taxi in advance. The X1 bus service departs from the bus station and will stop on the road outside The Slate Caverns (approx 5 mins from the town centre) but will not drive onto the site to the front entrance unlike Nev's shuttle service. 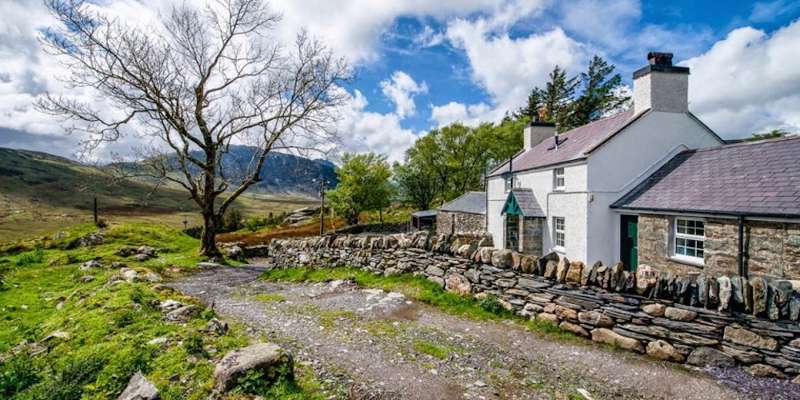 If you're feeling energetic, this is one of the UK's Top 100 Walks – a 6-mile hike that takes in the summits of Tryfan, Glyder Fach and Glyder Fawr. 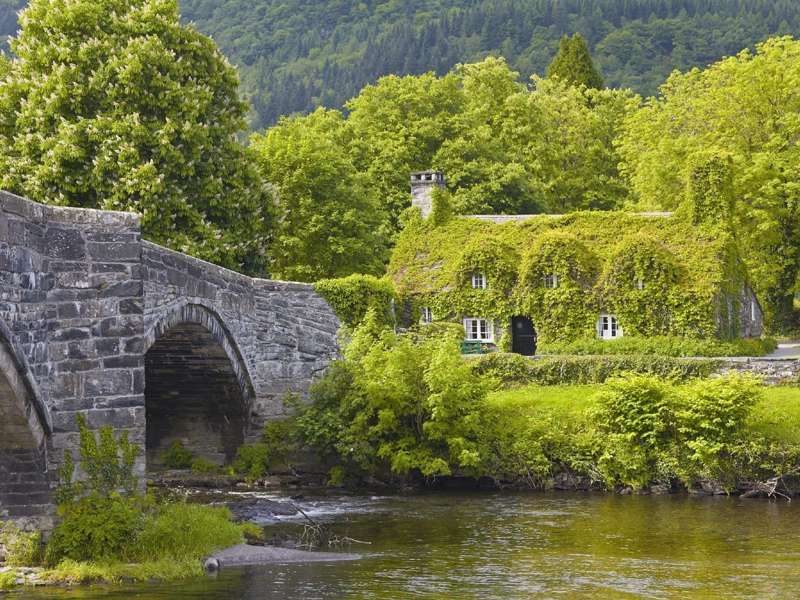 Family run tea room right next to the river Conwy in the idyllic setting of Llanwrst. Superb ridge walking in a quiet corner of Snowdonia. 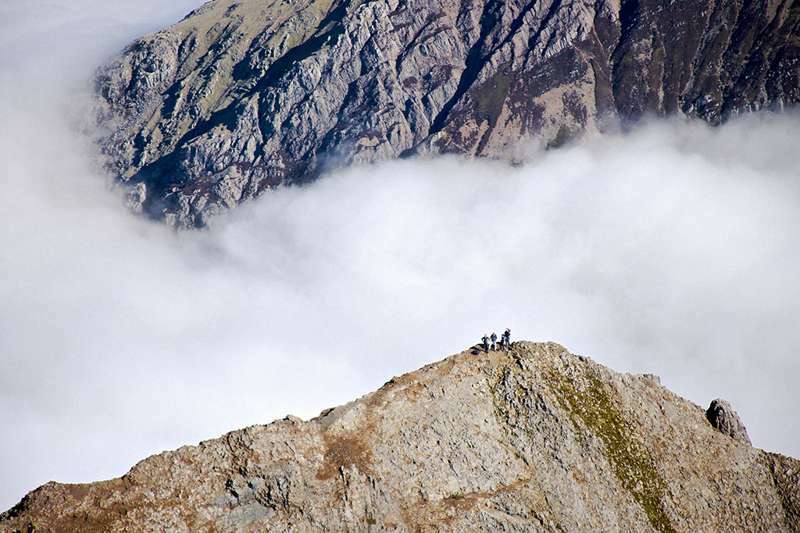 The best ridge walk in southern Britain? Behold, the longest zip wire in Europe.